Three companies are joining forces to create a hybrid commercial plane that could be in the air as soon as 2020. 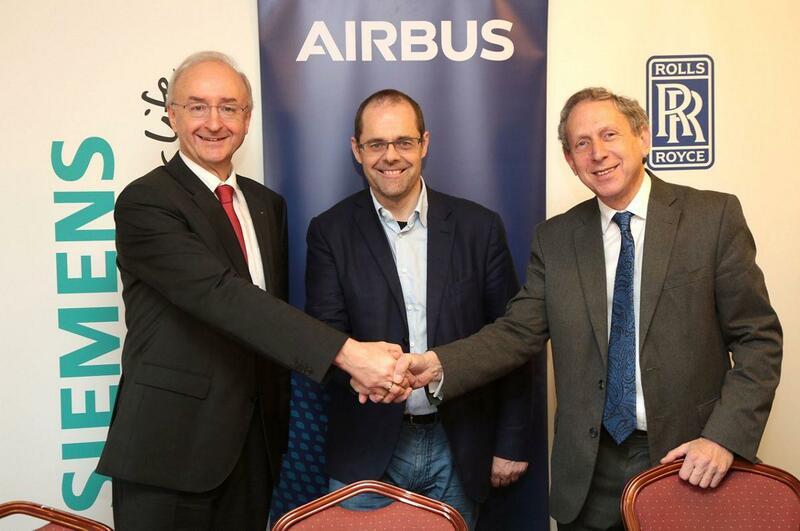 Airbus, Rolls-Royce, and Siemens have announced at the Royal Aeronautical Society that they’ll be collaborating to build a near-term flight demonstrator called the E-Fan X. The demonstrator will be a British Aerospace (BAe) 146 short-haul airliner. In order to make the project work, an electric motor will replace one of the gas turbine engines. They’ll be observing how the prototype tackles traditional flight challenges with the electric motor. Should they be able to advance the technology, a second electric motor would replace one of the other gas engines. Each of the three companies has a specific role in the E-Fan X project. Airbus is in charge of cockpit controls, the hybrid-electric propulsion system, batteries, and power distribution. Rolls-Royce will implement power electronics with a two-megawatt generator and gas turbine. Siemens will work on motor power electronics and provide the two-megawatt electric motors. Airbus and Rolls-Royce will add fan adaptation to the electric motors. These moves are being made in order to meet the goals established by the European Commission’s Flightpath 2050, a new vision for aviation. Over the next 30 years, the commission has called for a reduction of carbon dioxide emissions by 75 percent and nitrogen oxide by 90 percent. Engineers are also looking into ways to soundproof airplanes and decrease noise issues by 65 percent. Those reductions wouldn’t be possible with today's aircrafts. 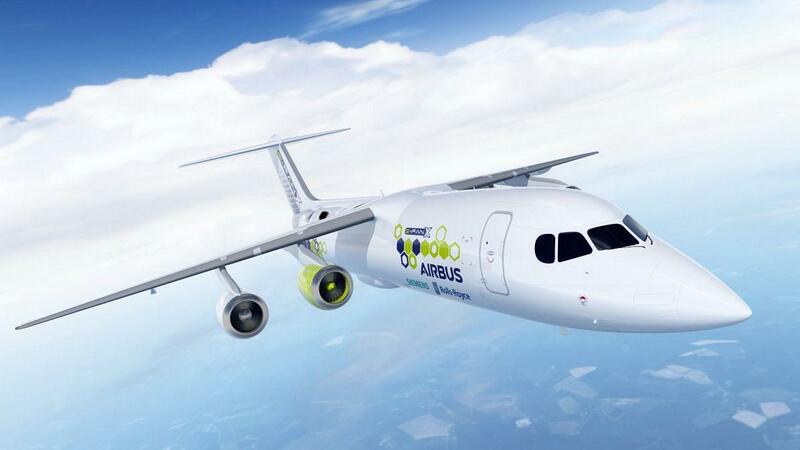 Airbus and Siemens have spent the last year working together on electric propulsion systems, which push planes forward. The companies have a head start in the development process and the maturation of the technology.